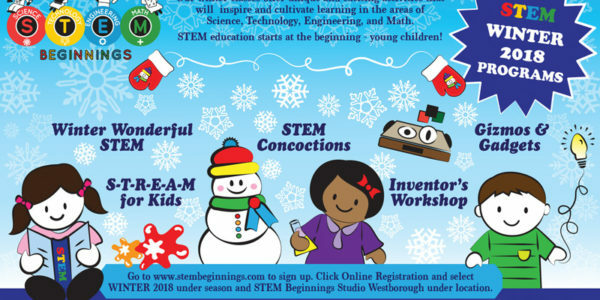 Our Winter 2019 programs at the STEM Beginnings Studio are now open for registration! 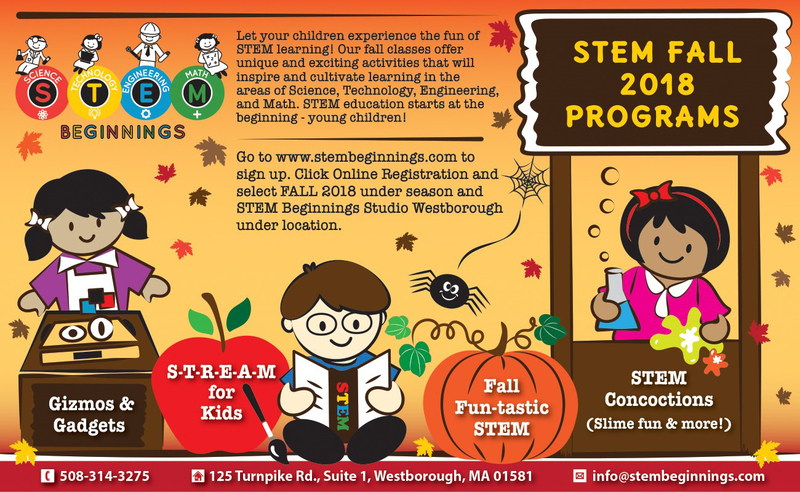 Let your children experience the fun of STEM learning. 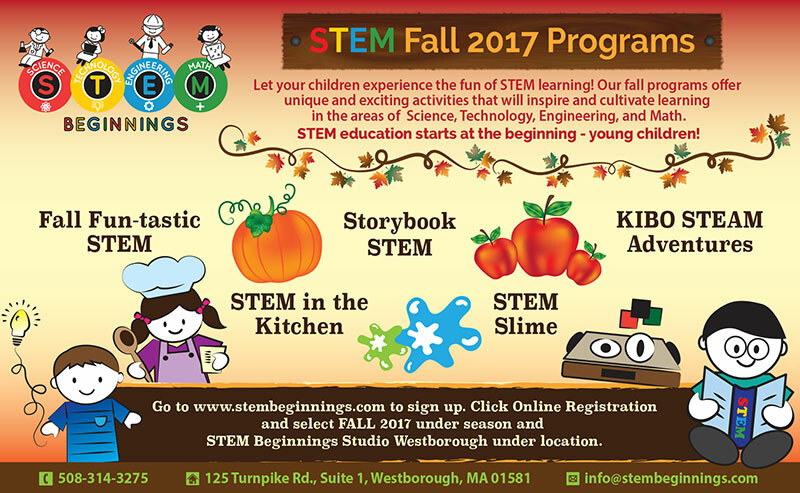 Our Fall 2018 programs at the STEM Beginnings Studio are now open for registration! 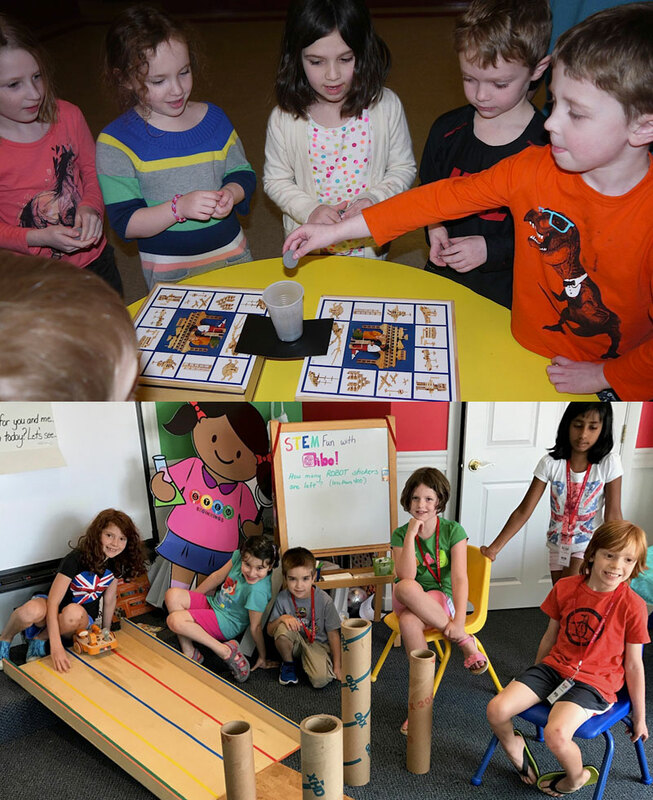 Let your children experience the fun of STEM learning. 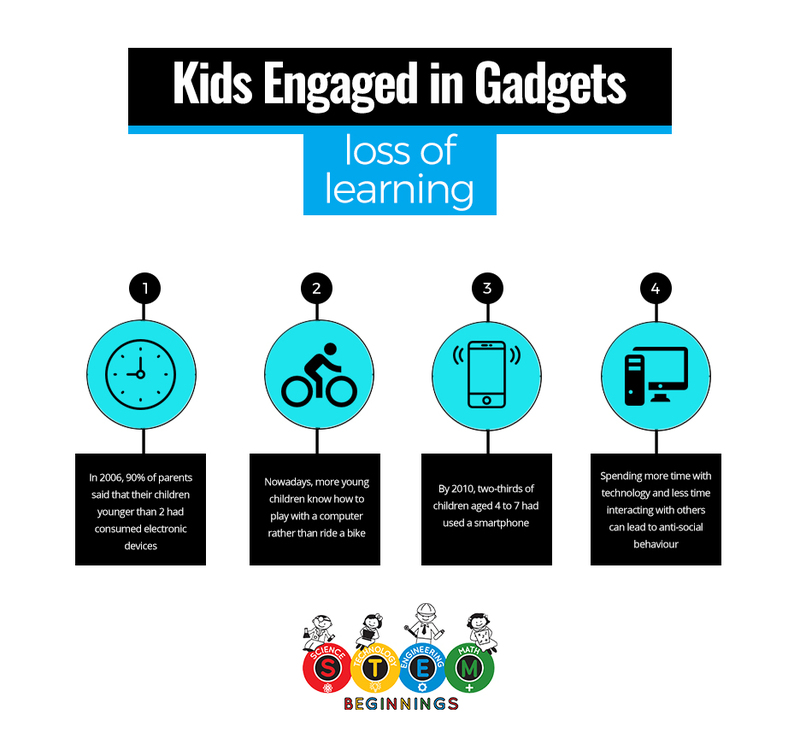 High-quality and hands-on activities this summer will help lessen your children’s dependence on electronic gadgets. 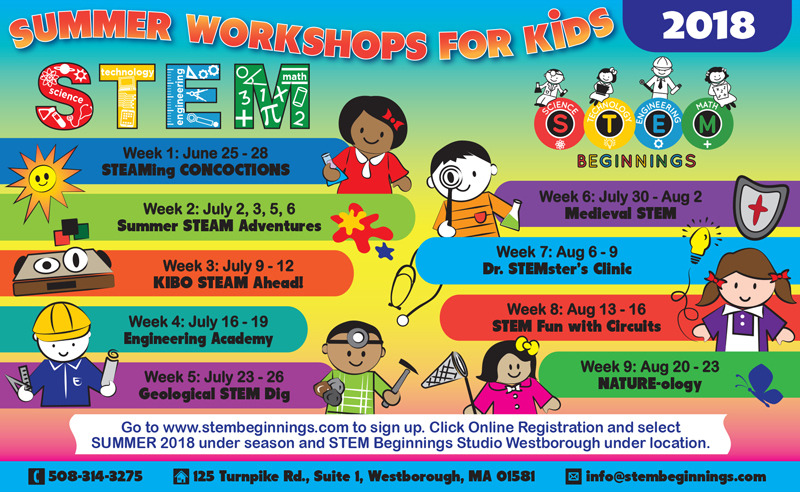 Check out our 2018 summer workshops for kids focused on STEM learning. 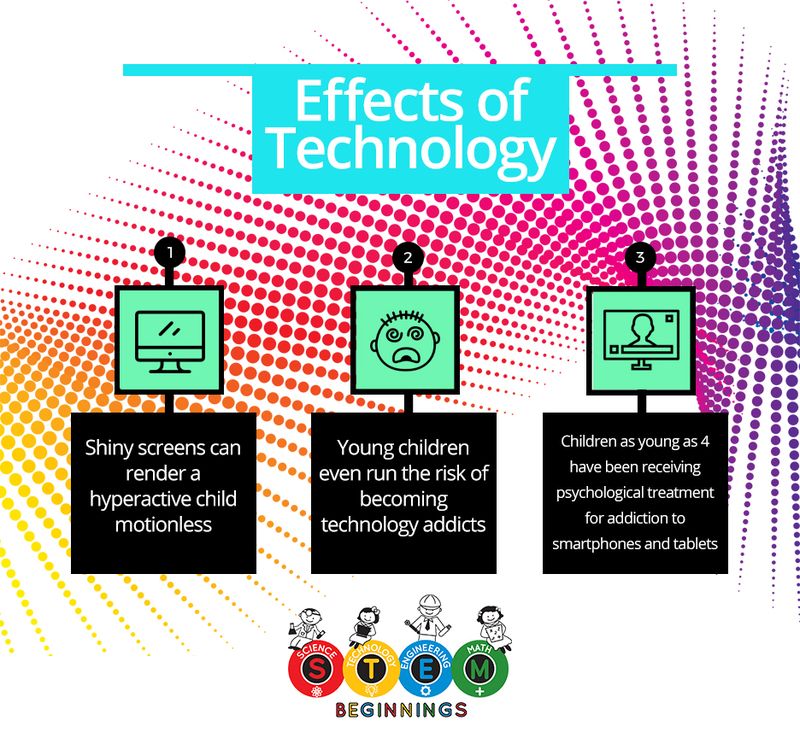 Do not let your children experience the negative effects of technology. Instead, get them involved in STEM summer workshops this summer. Contact us for more details. 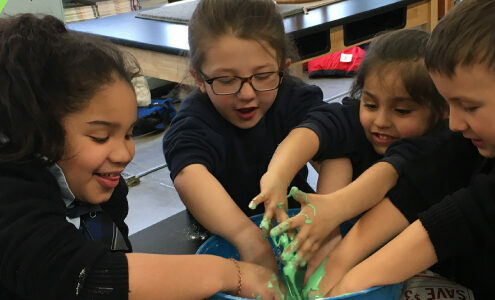 How to Make STEM More Fun! 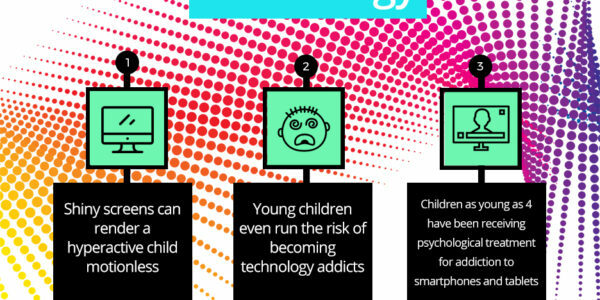 For kids, science and math aren’t always the most exciting subjects around. Compared to other classes like gym and art lessons, they might seem hard to understand. 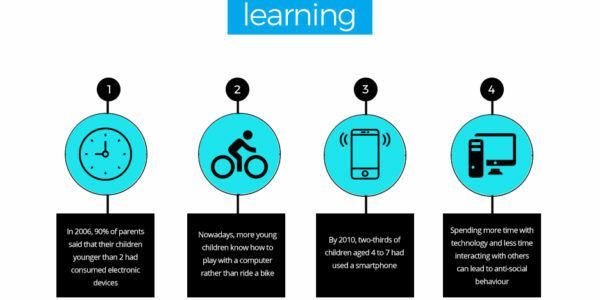 By taking the right steps, you can make STEM learning fun, exciting and more enjoyable. As parents, we play a very important part in our children’s lives. We all have many roles to fill: provider, protector and mentor. But before all else, we are our children’s first teachers. Our Summer 2018 programs are now open for registration. Sign up now as each class is limited to 12 students only. 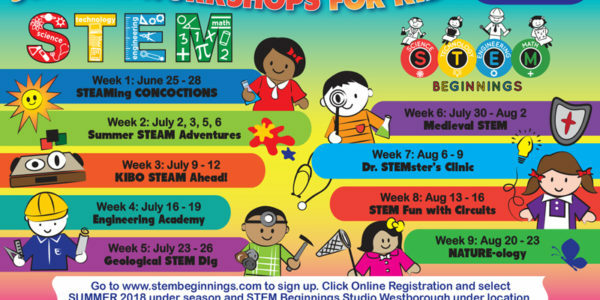 Make it a summer of fun and learning for your kids! Our Winter programs are now open for registration. 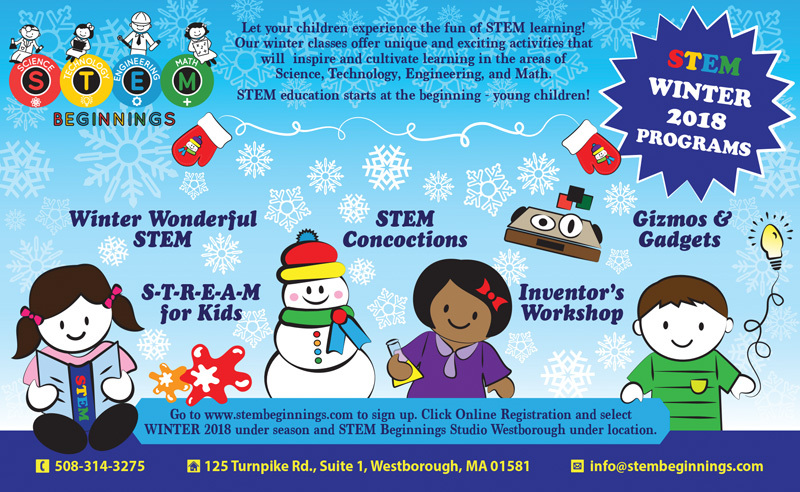 Sign up now and give the gift of STEM learning this holiday season. Our Fall 2017 programs are now open for sign-ups. 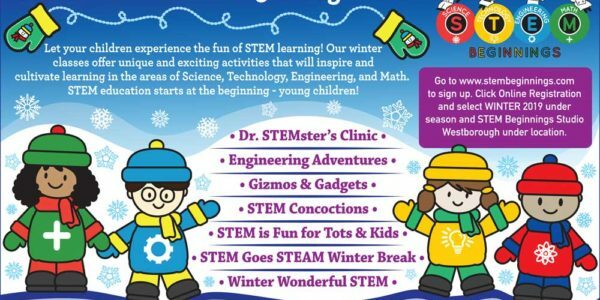 Let your children experience the fun of STEM learning. STEM is Fun! 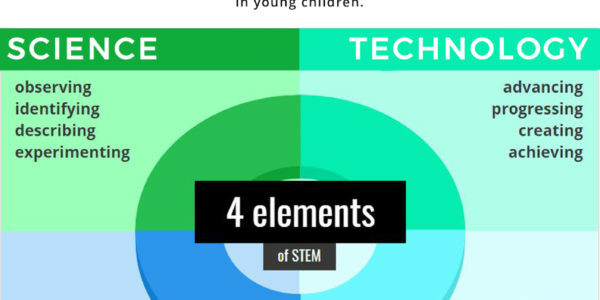 Success in STEM education starts at the beginning – young children! Let’s make it fun! Our son loved his first STEM class! His first question every day when we're on our way to school is if it's to go to STEM class! I've loved hearing him explain what he learned and how much he's enjoyed the various activities. He told me the other day that he loves STEM class which I rarely hear when it comes to school activities! Miss Barbara was such a cheerful and enthusiastic educator and I am grateful that she has given my son the love of learning at such a young age. Thank you! I really enjoyed meeting you today. Sophia seemed to have a great time and used her telescope all day! I love your approach to teaching STEM. I enjoyed browsing your website. 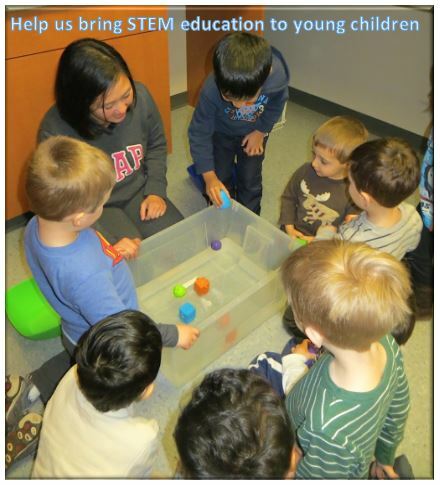 Thank you for sending an email with pictures of the kids and the STEM at home ideas...LOVE IT! We want to thank you for such a great program. Laura is thrilled to be there every Monday. She can't stop talking about what she is learning! Thanks! 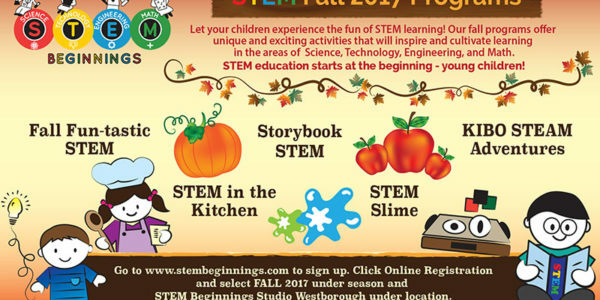 The students of the Northborough Community love the STEM is Fun program. 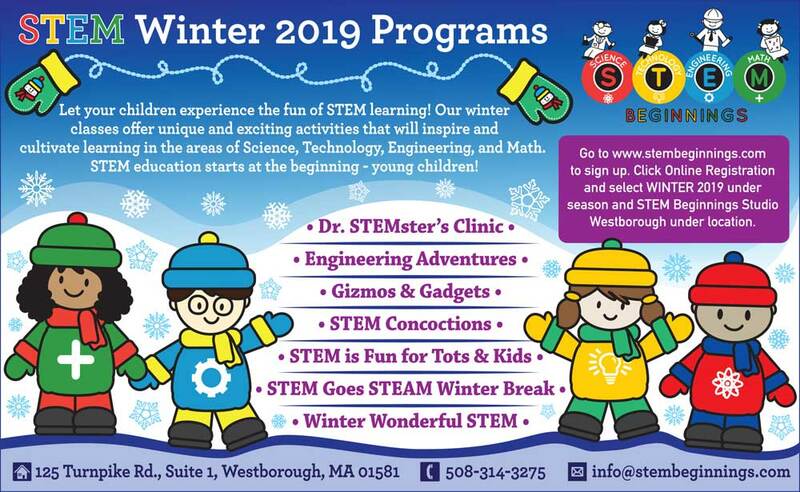 We have been offering STEM through Northborough Recreation for 1 year now. All of our classes fill right away with waiting list. 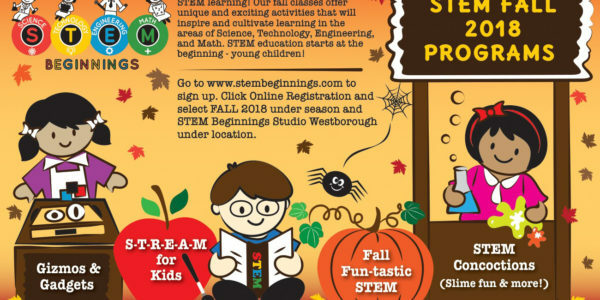 The parents and kids have been asking for more educational programs in town and STEM Beginnings has delivered. 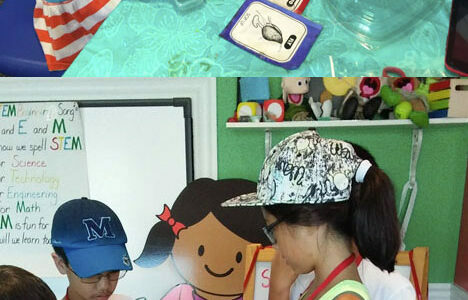 Barbara has created a fun and exciting way to teach these difficult subjects. 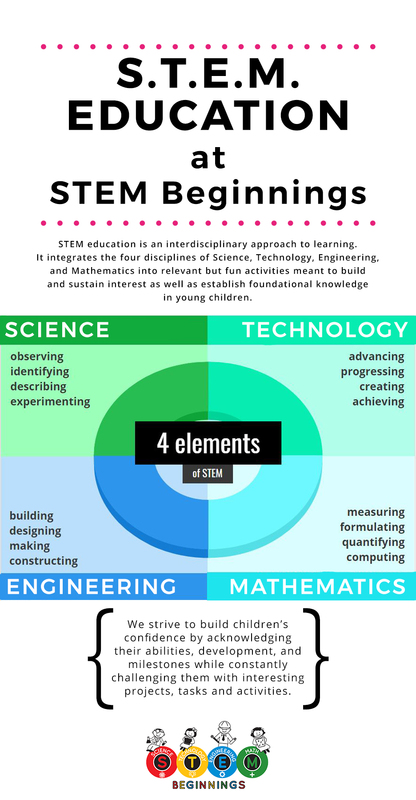 STEM Beginnings is the best class I have enrolled my kids in. Miss Barbara is so wonderful with the children. 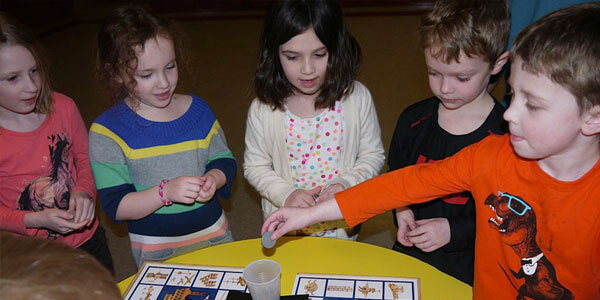 She keeps them focused and engaged and they have fun while learning. My kids look forward to class each week and we look forward to many more sessions!